One of architect clients recommended his mother to us which we think is the highest accolade! 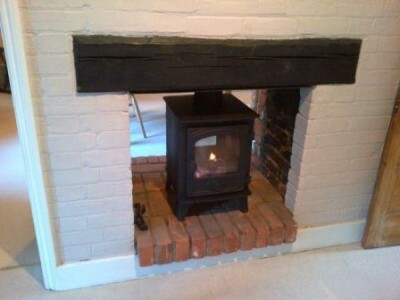 She had a double sided stove but it had been fitted incorrectly and she wanted to see the flames. 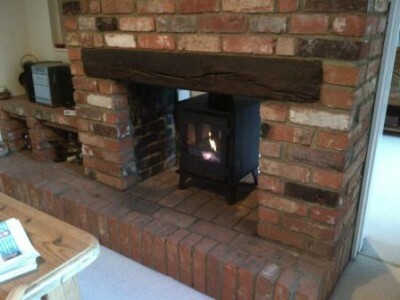 So we installed a double sided Hunter Hawk 4 stove which fitted the space better and now works perfectly.